Where Can You Find the British Columbia Ferry Schedule? BC Ferries operates ferries throughout coastal British Columbia, and the schedules for all their routes may be found at BCFerries.com. Other companies provide service from Washington State into British Columbia, such as Victoria Clipper and Black Ball Ferry, and their schedules appear on their respective websites. BC Ferries provides extensive ferry service with many different routes within British Columbia. The company's website provides its schedules in multiple formats, whether to be viewed on a handheld wireless device or in a printable PDF format. BC Ferries' multiple routes include the metropolitan Vancouver area, the Southern Gulf Islands and Northern Gulf Islands, among others. 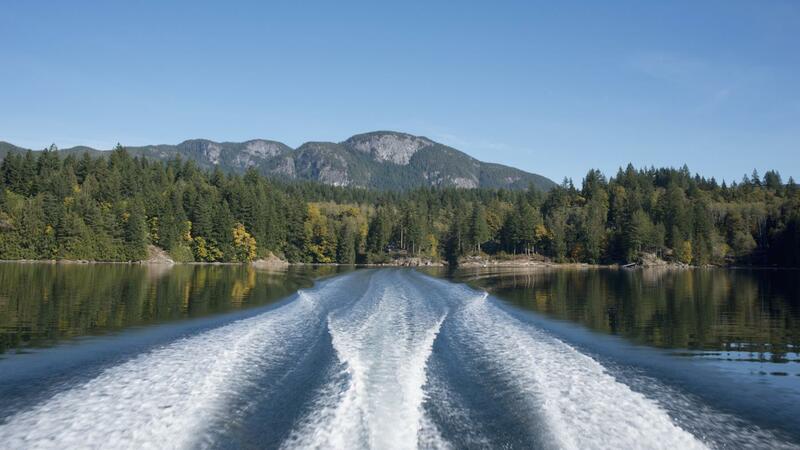 Where Can You Find Schedules for British Columbia Ferries Out of Horseshoe Bay? Where Can You Find Fares and Schedules for BC Ferries? Where Can You Purchase Tickets for the Vancouver Ferry? Where Can Someone Find a Copy of the Vancouver Ferry Schedule? Where Can You Find the Schedules for BC Ferries? Is There a Ferry From Miami to the Bahamas? How Do You Look up Phone Numbers in British Columbia?